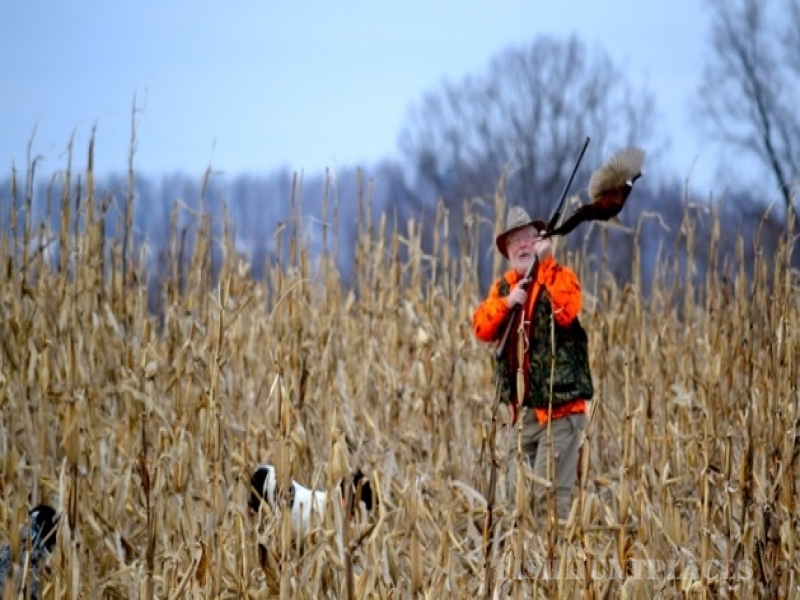 Pheasant hunting PA with Spring Lane Hunt Club takes you back to a time when local farms produced the best Pheasant hunting in Pennsylvania. Our guests report seeing many extra pheasants during their hunts and some report seeing wild flushes of 40 or more Pheasants. 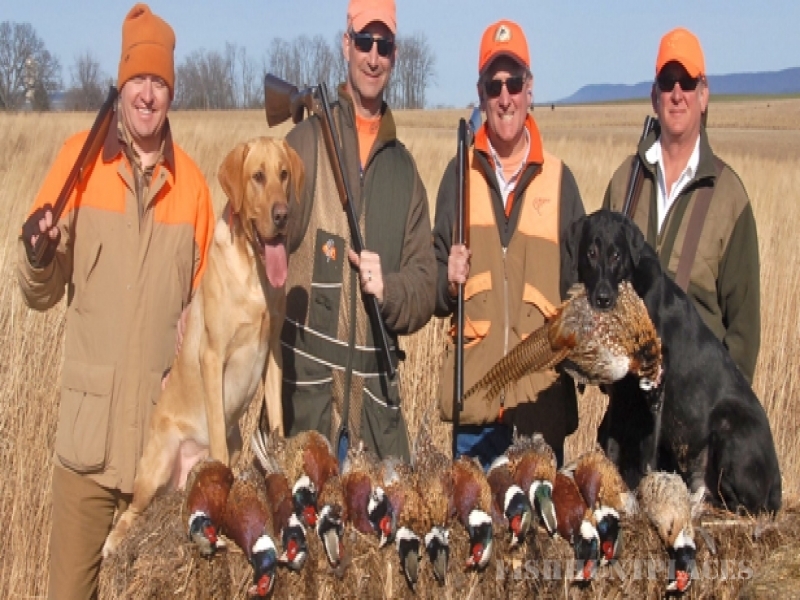 It is common for our hunters to relate Spring Lane Hunt Club to hunting wild Pheasants in South Dakota. Located on a retired Dairy Farm in beautiful Sinking Valley outside of Tyrone Pennsylvania, Spring Lane Hunt Club is a Wingshooter's dream. 300 of the 500 acres we manage are dedicated to permanent Pheasant habitat, providing birds with the food and cover they need all year long. We have a large population of Pheasants that choose to live wild at Spring Lane. That makes it easy to understand why Spring Lane’s Pheasant hunting is the best around. 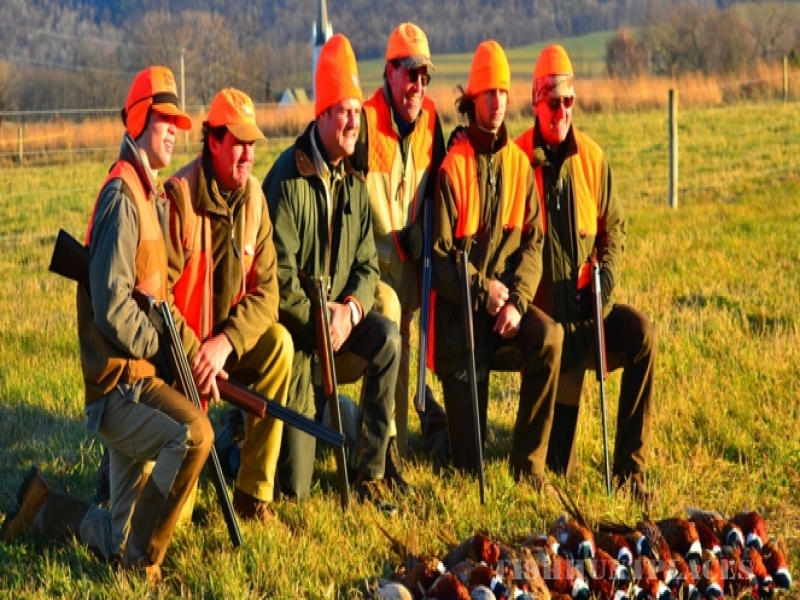 Spring Lane also offers one of the finest European style Continental Pheasant Hunts anywhere. Come see why everyone is experiencing some of their best Upland hunting ever, at Spring Lane Hunt Club.